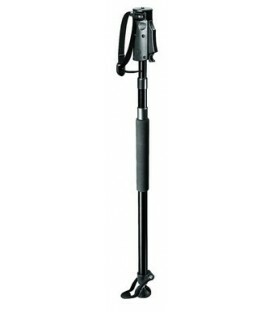 Miller 311 - Solo Pod C.F. 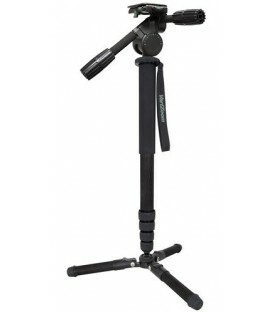 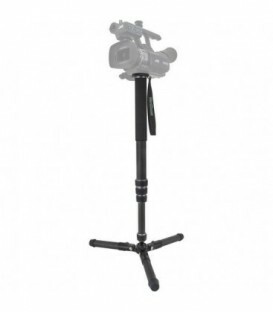 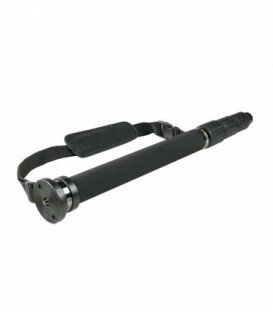 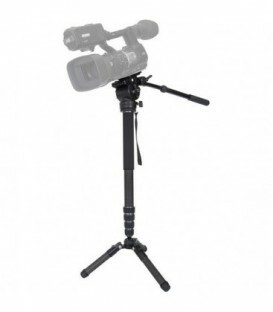 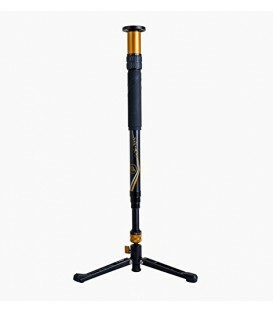 3-Stage Carbon Fiber Monopod- Supports up to 22.0 lbs (10.0 kg). 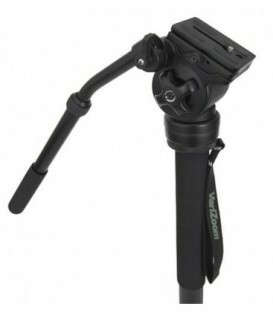 VZ-FPC FlowPod Stabilizer System with Case. 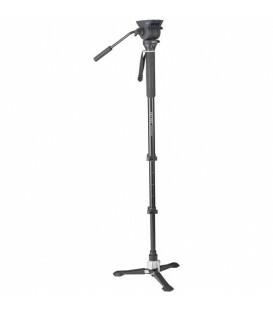 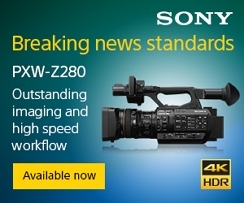 Capacity: 3.6Kg. 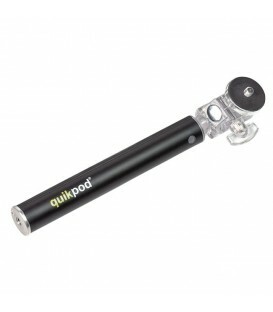 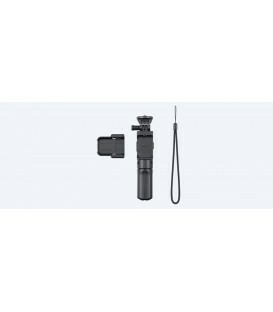 This FlowPod is the only handheld stabilizer that offers 3 tools in one: Monopod mode, Stabilizer Mode and Low Mode. 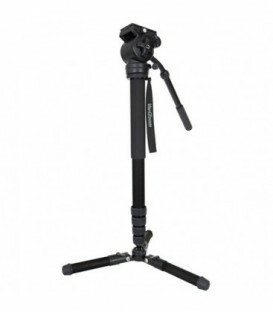 Weight: 1.8 Kg / Min height: 78.7cm w/ monopod attached, 55.9cm w/ monopod removed / Max hight: 157.5cm / Camera Weight Range: 0.5 / 4.1Kg.